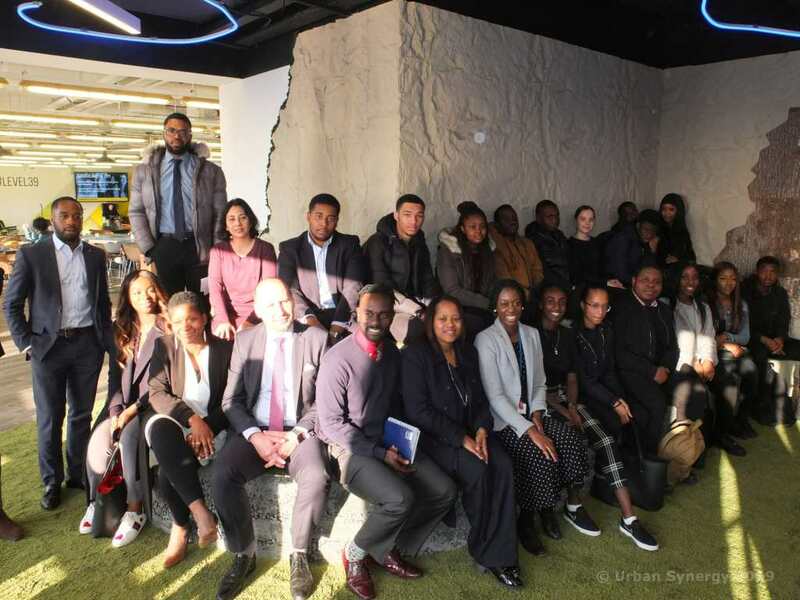 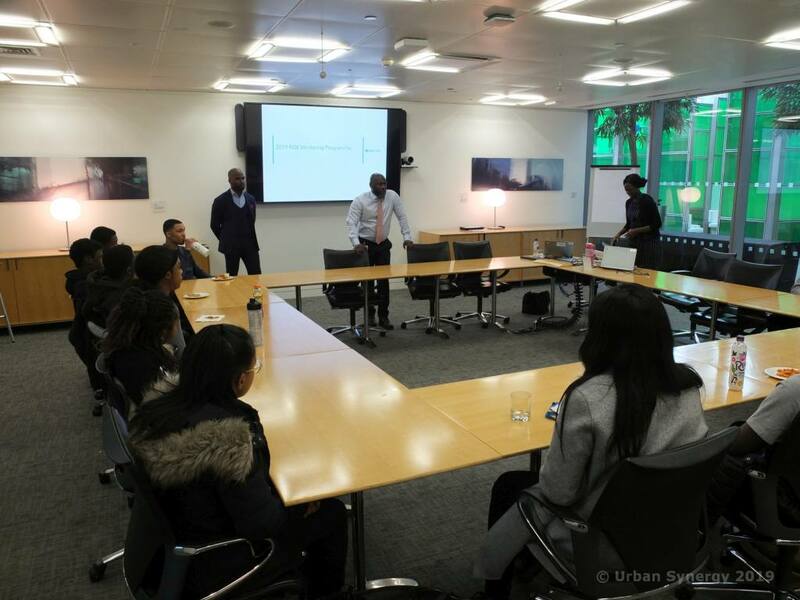 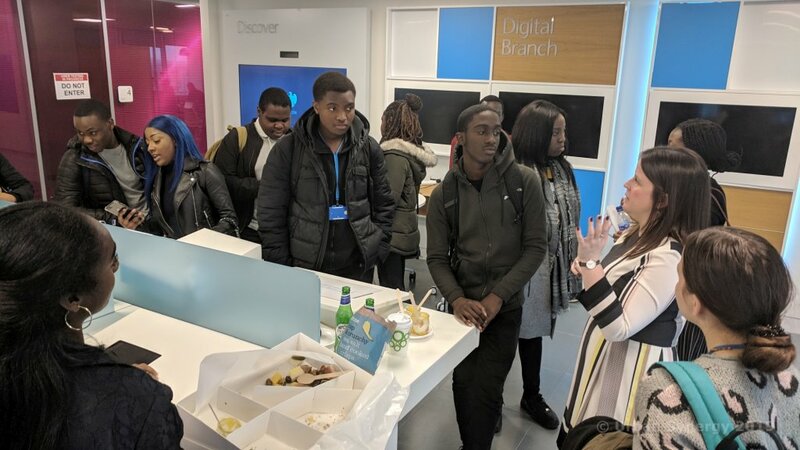 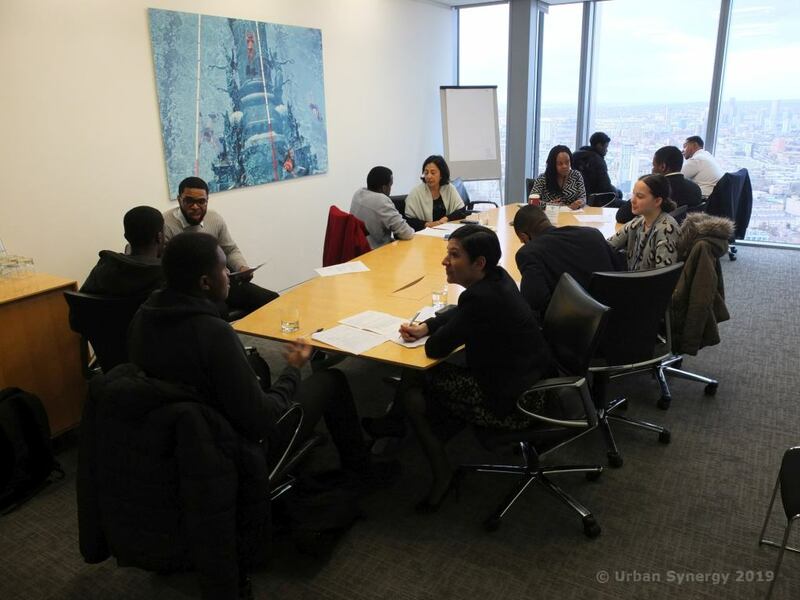 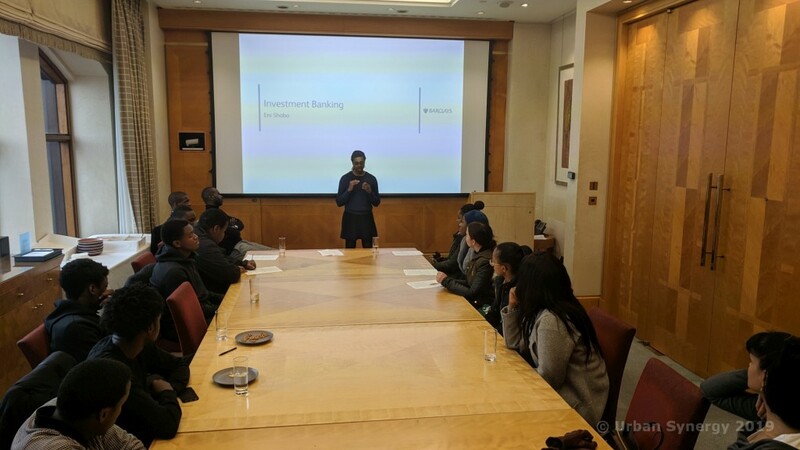 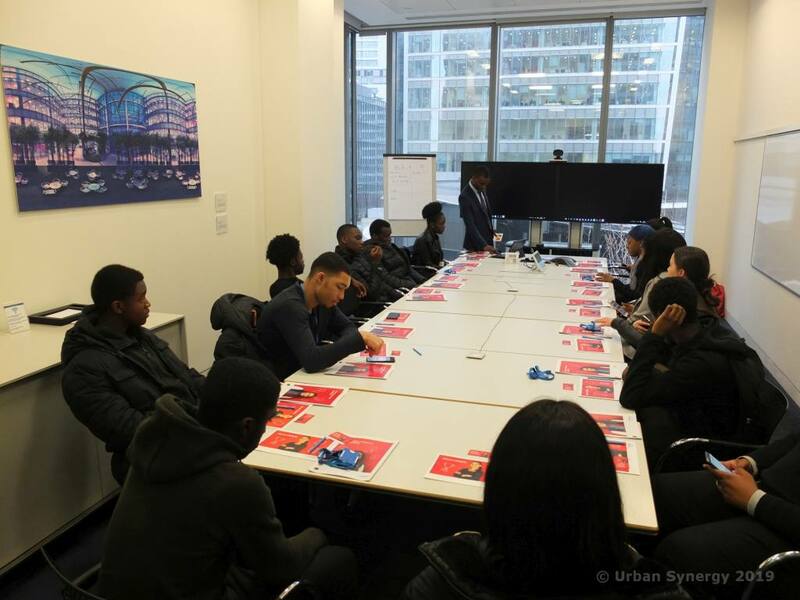 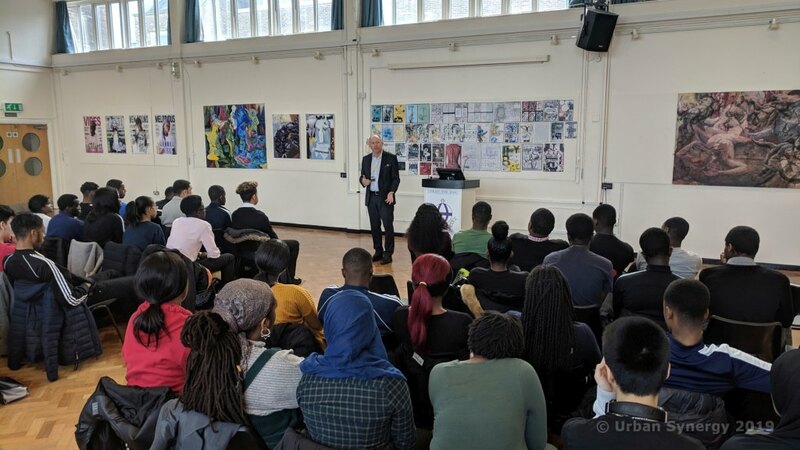 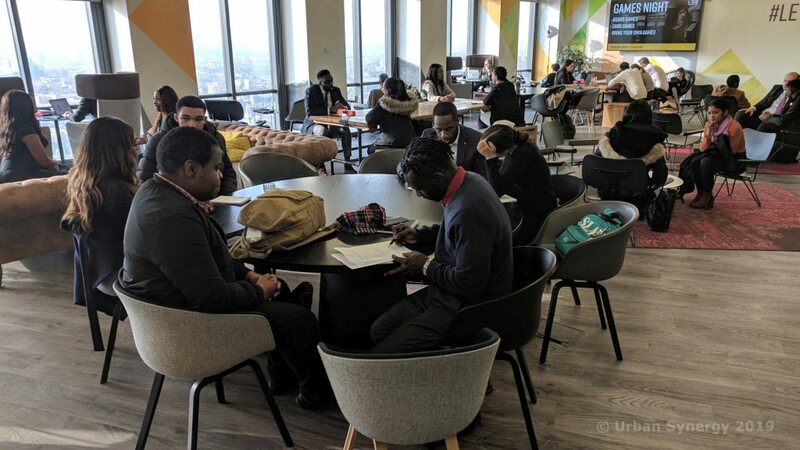 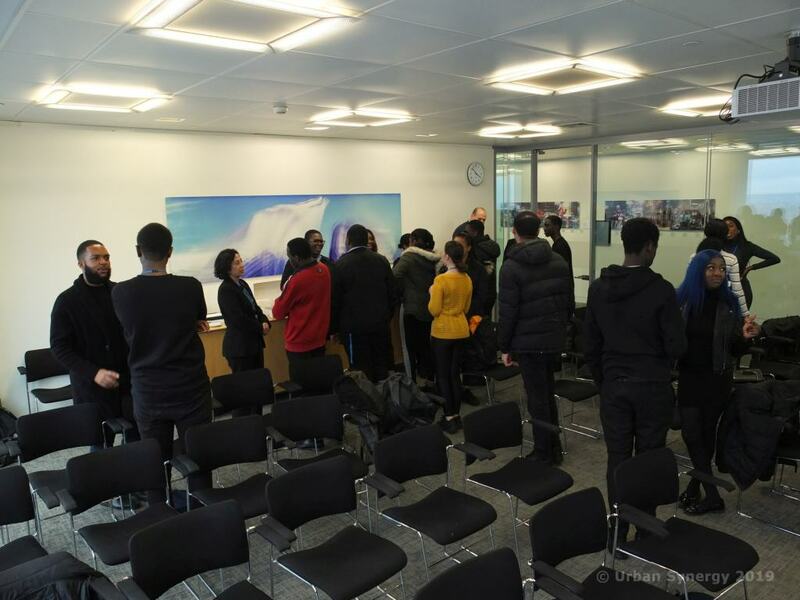 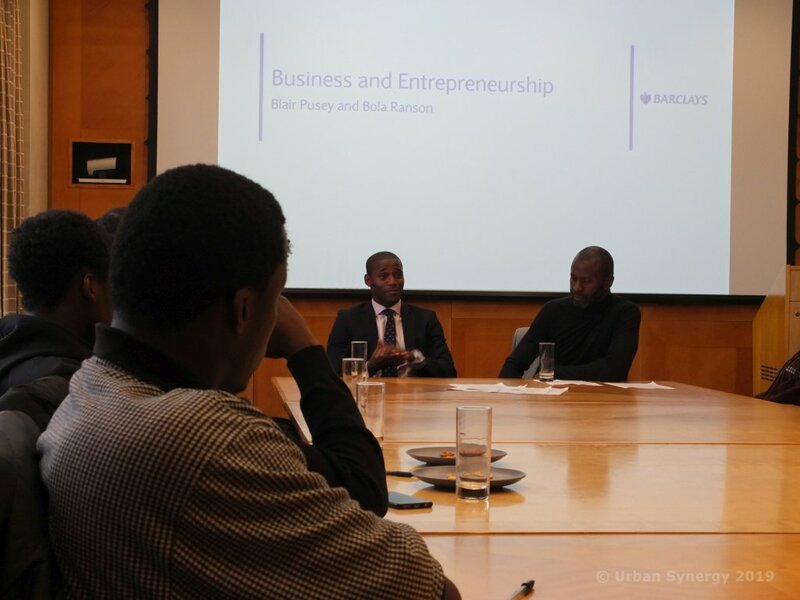 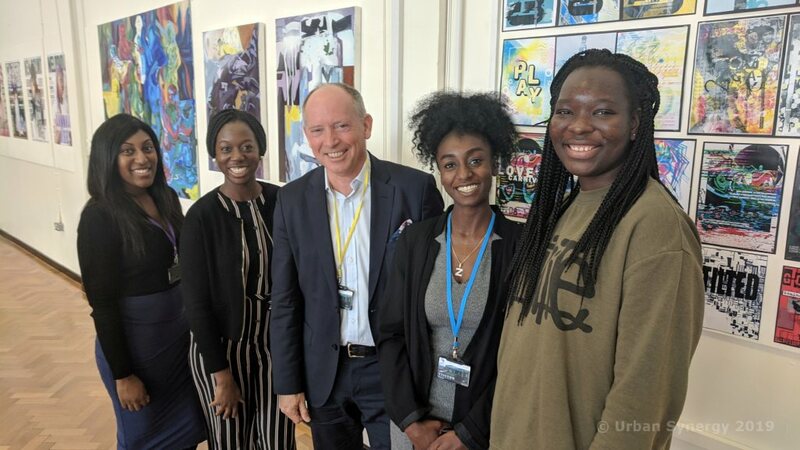 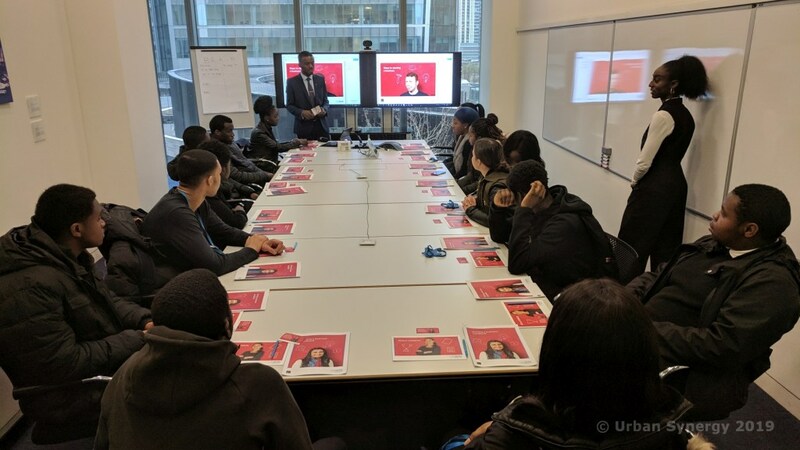 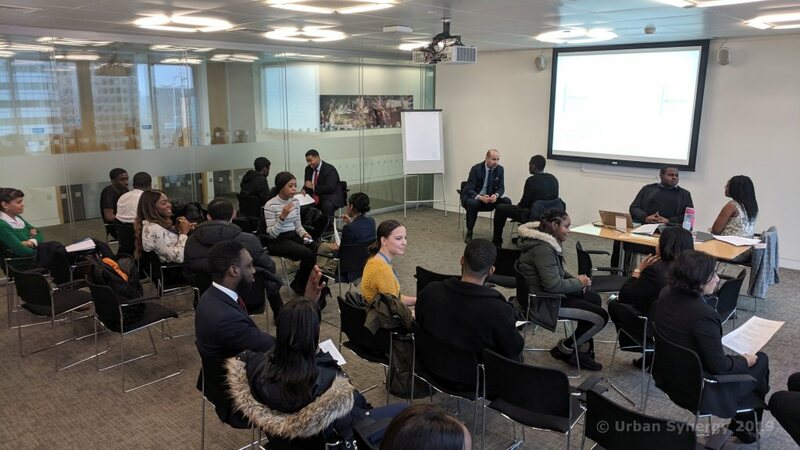 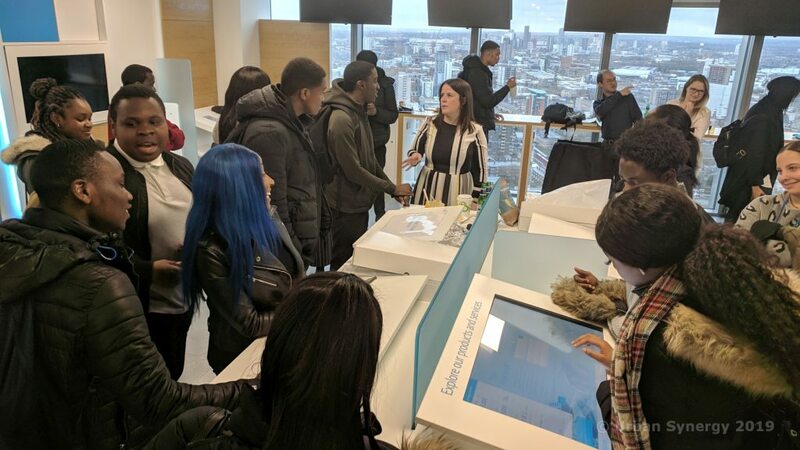 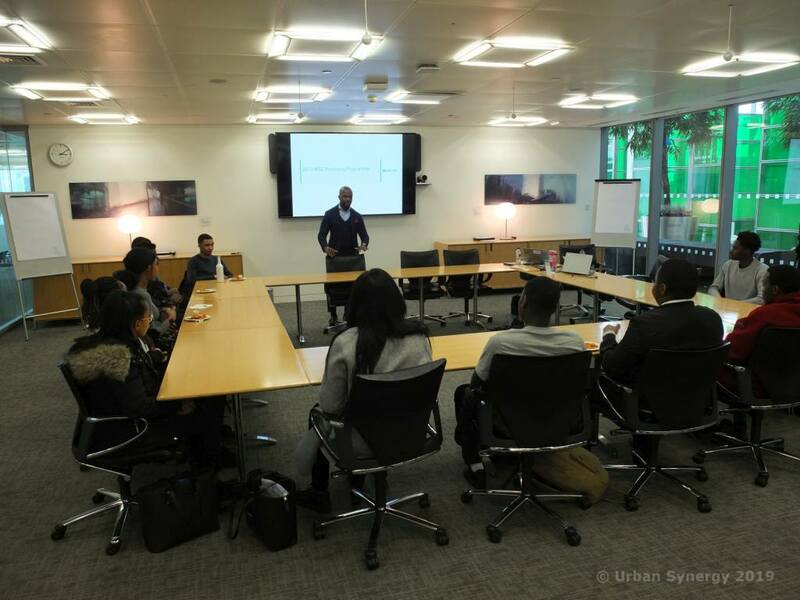 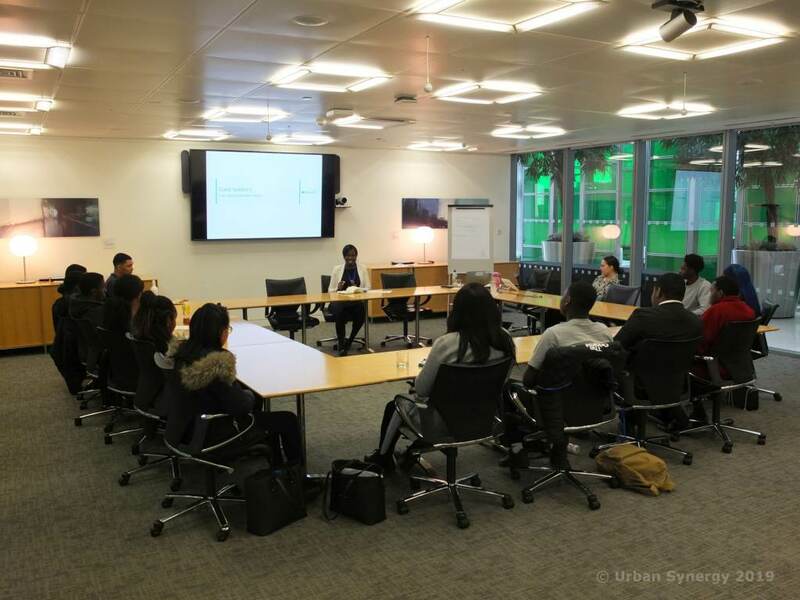 Now in its 5th year, the Urban Synergy and Barclays RISE programme recently concluded with 14 students from Christ The King Sixth Form College. 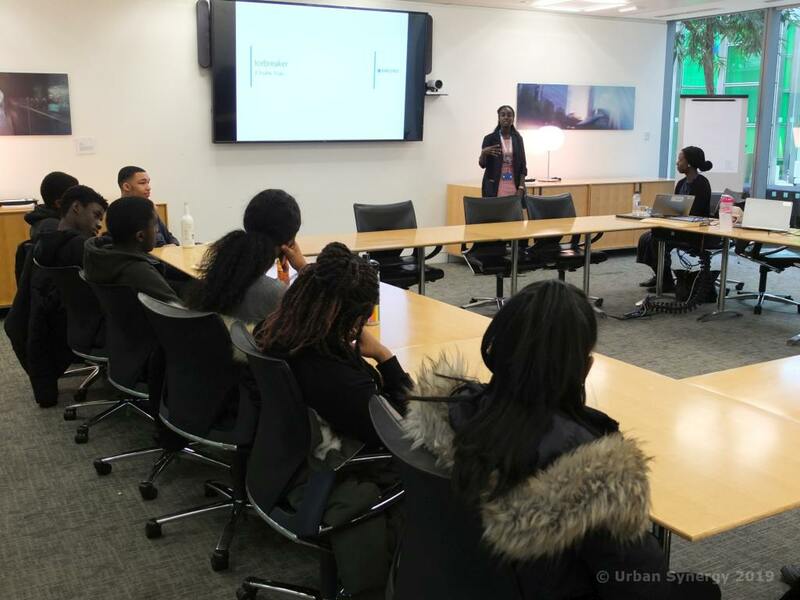 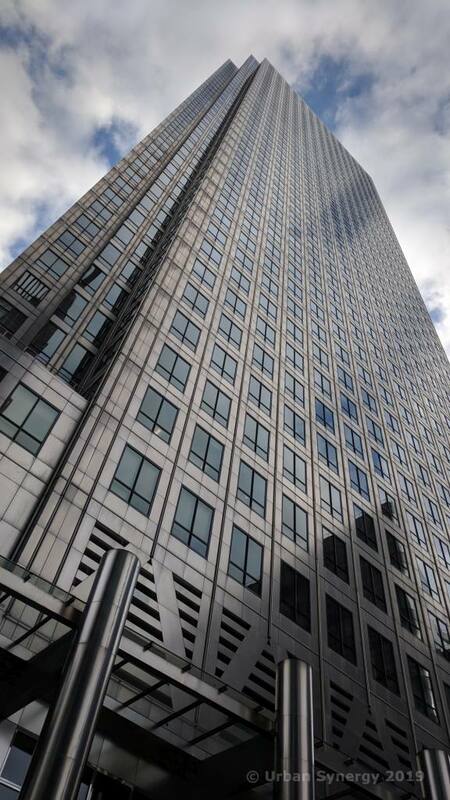 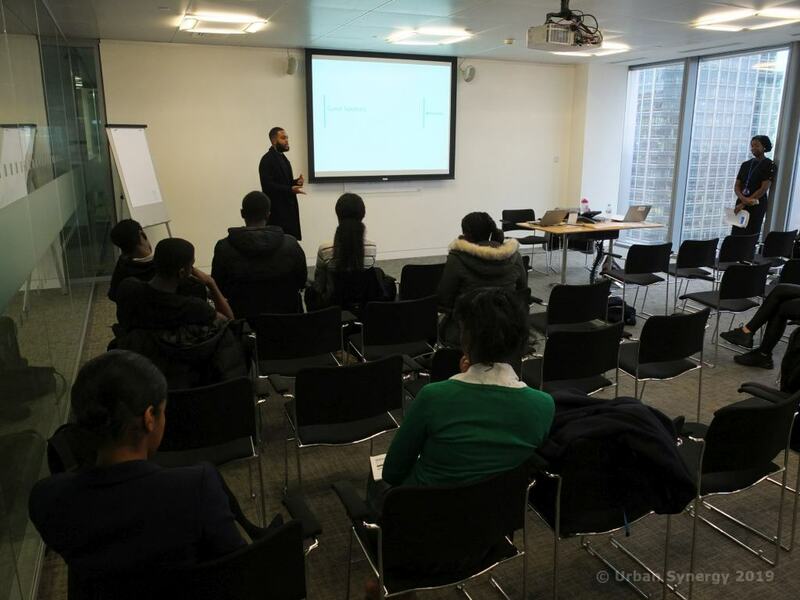 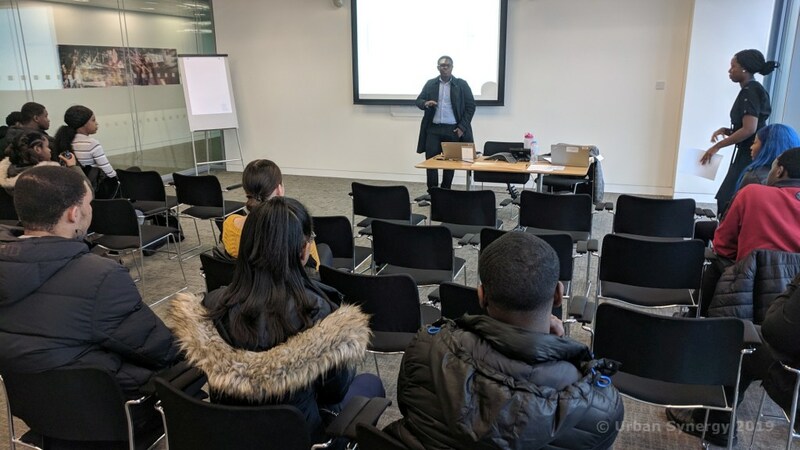 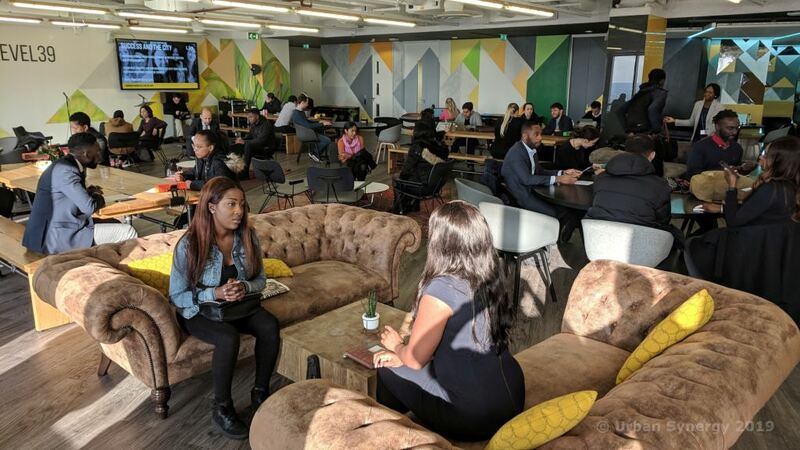 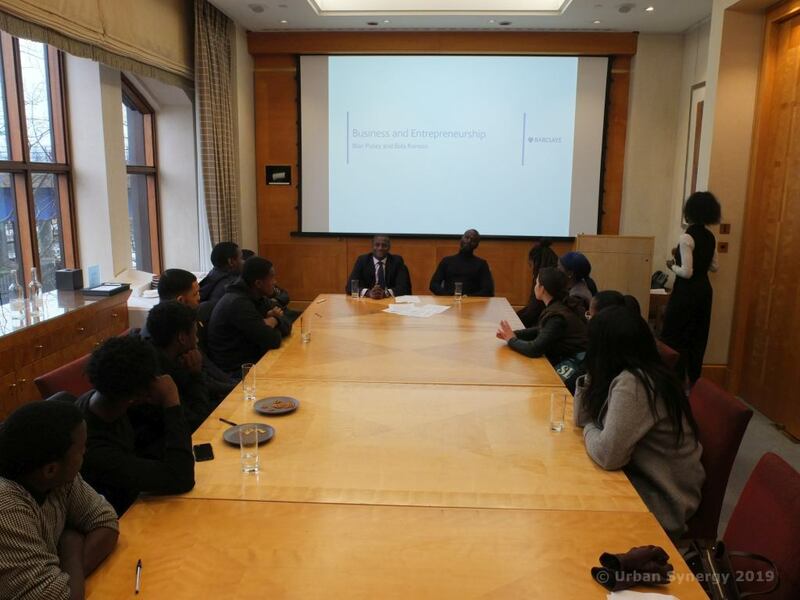 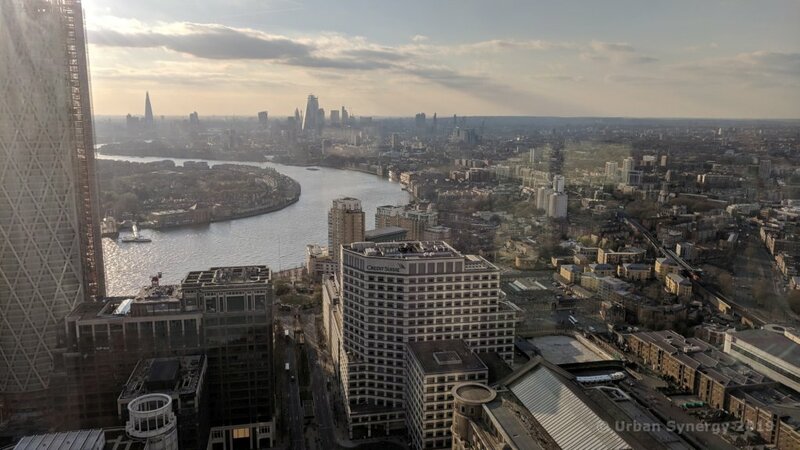 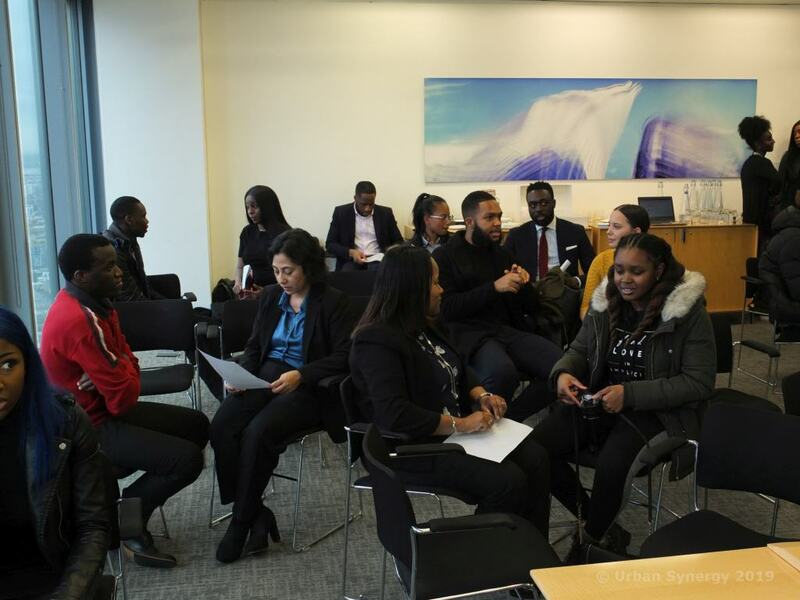 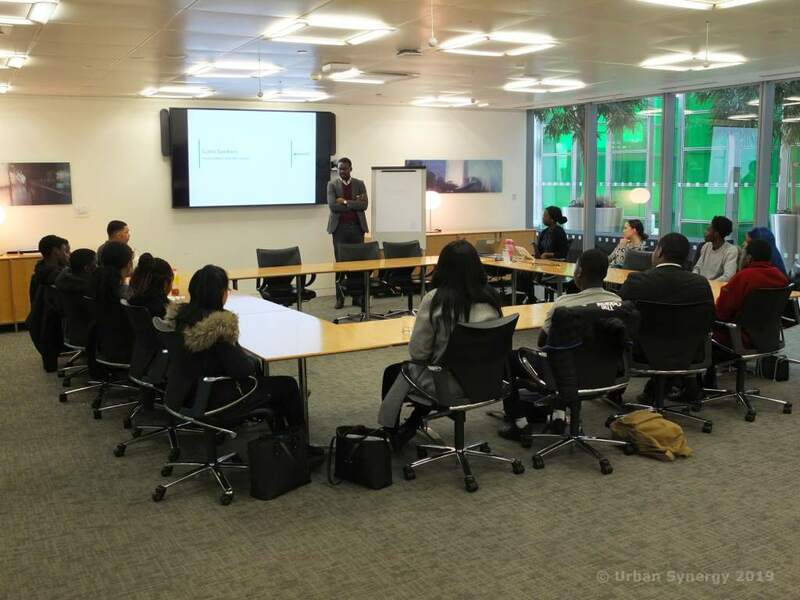 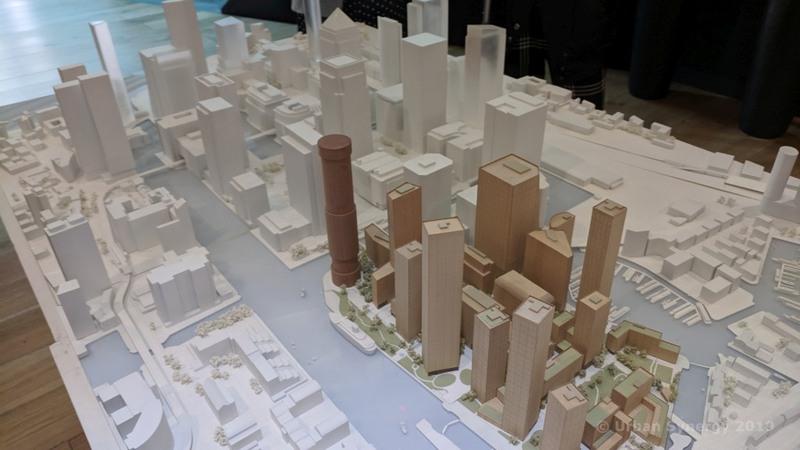 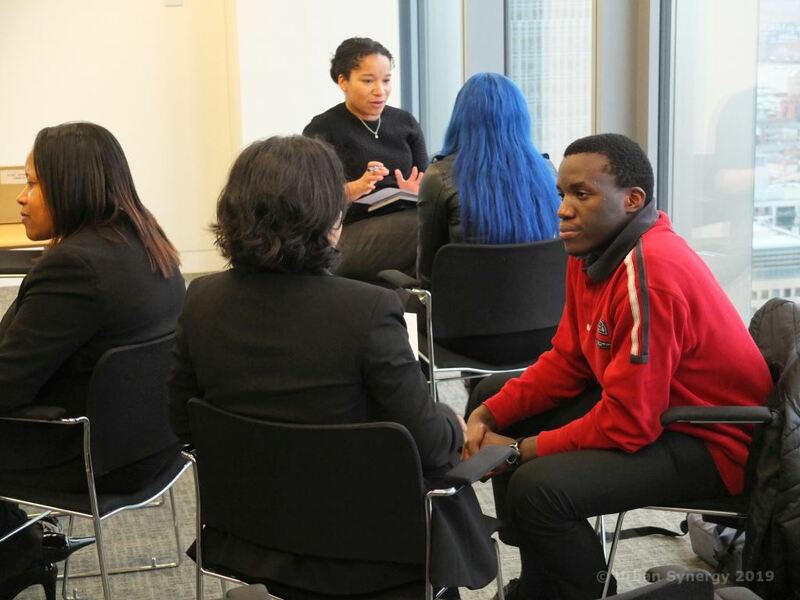 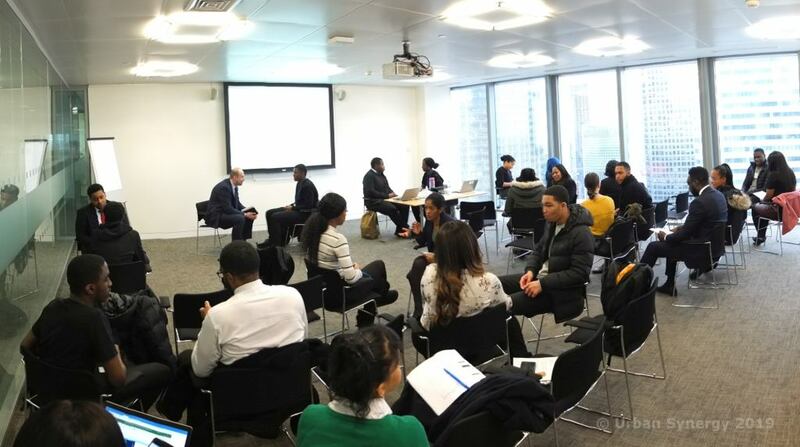 Students attended 4 weekly sessions in Canary Wharf, learning essential soft skills through a series of workshops and mentoring sessions. 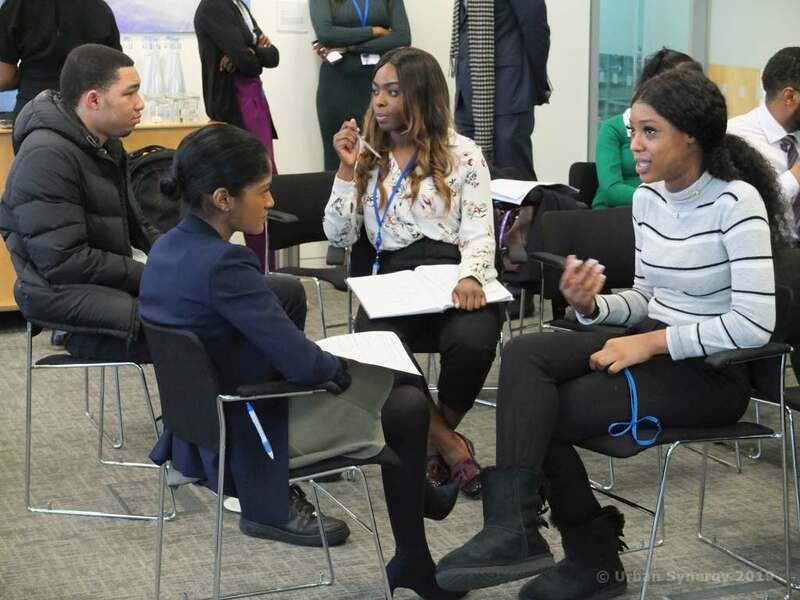 RISE (Revealing the Industry to Secondary Education) is a corporate mentoring programme designed to engage, equip and encourage young people aged 16 – 19 with the soft skills and confidence they need to excel post-secondary education. 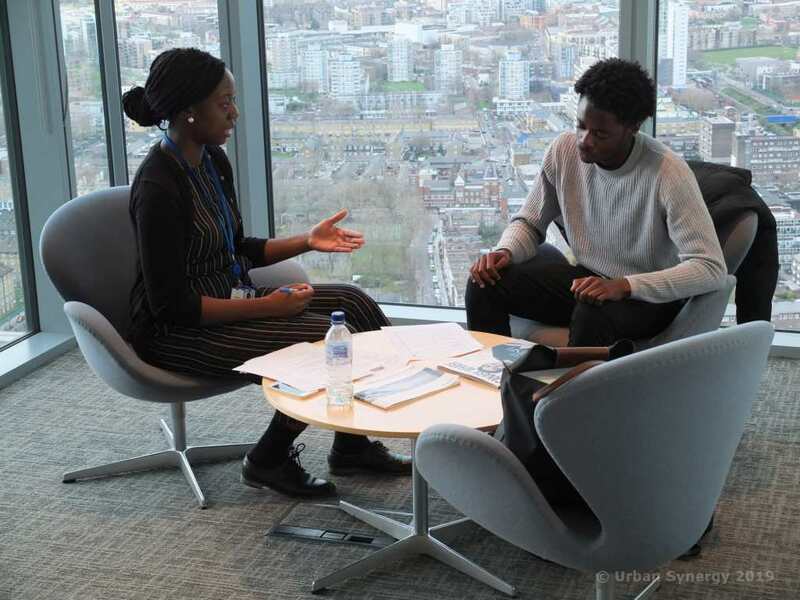 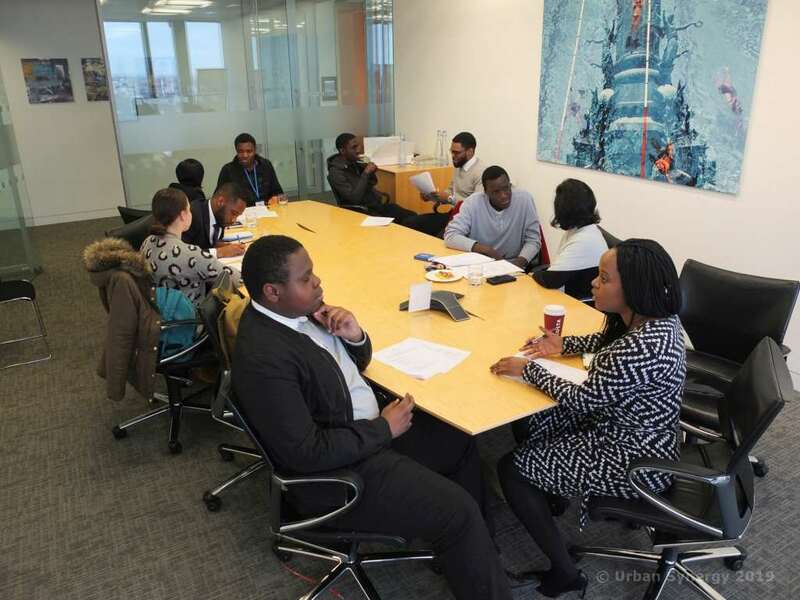 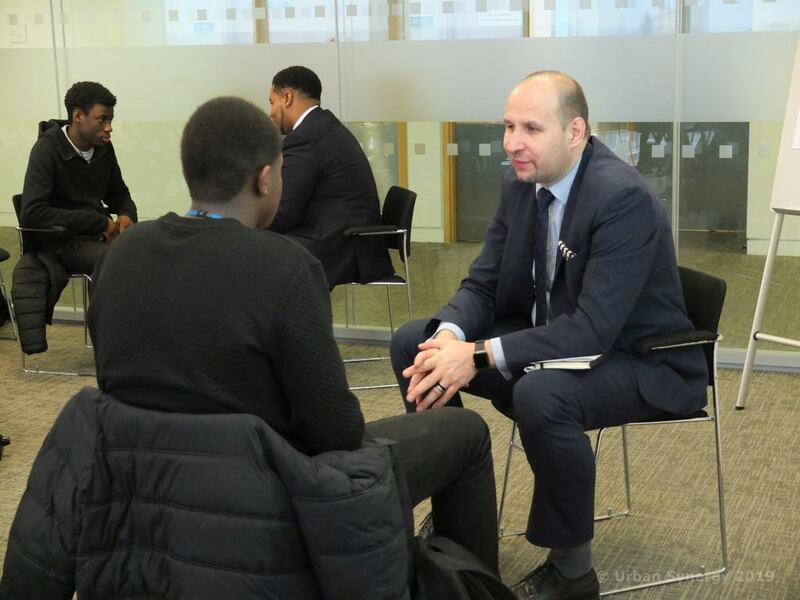 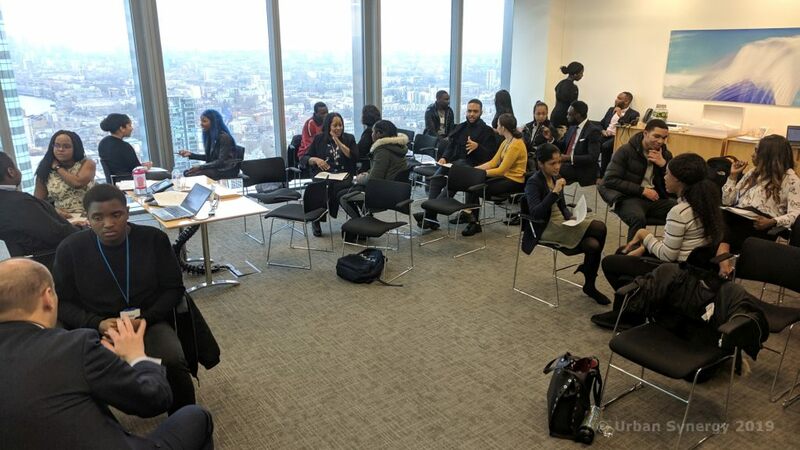 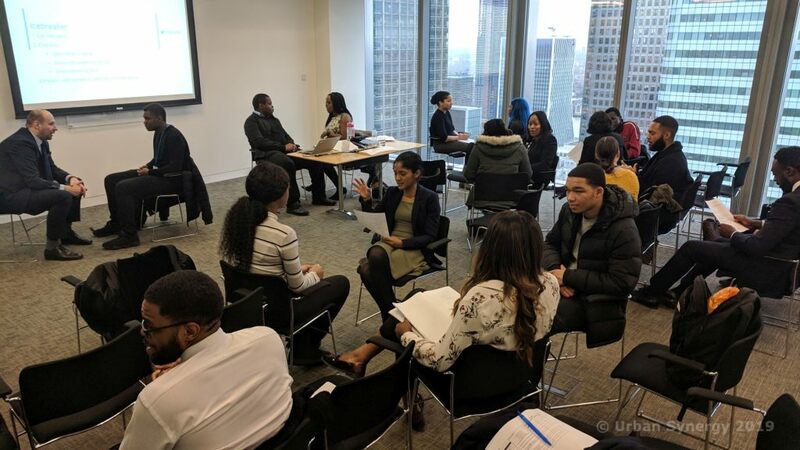 All 14 mentees are assigned a Barclays volunteer mentor to support them throughout the programme, each providing inspiration and valuable advice on academic and professional career paths. 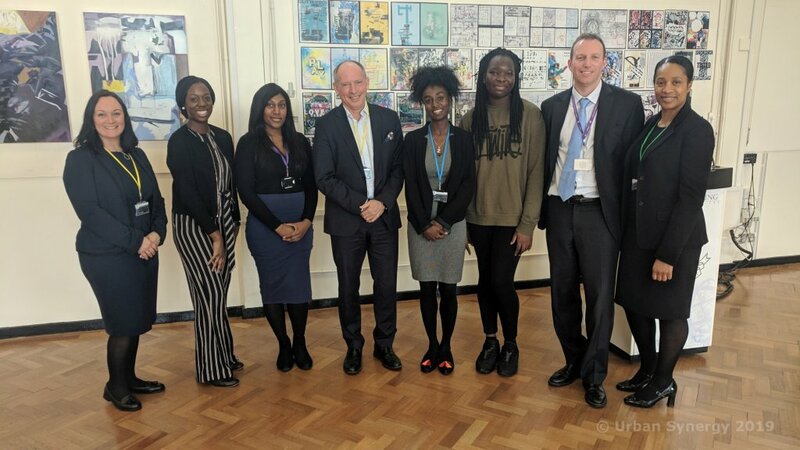 The programme concluded with Sir Ian Cheshire, Chair of Barclays UK talking to students at Christ the King college. 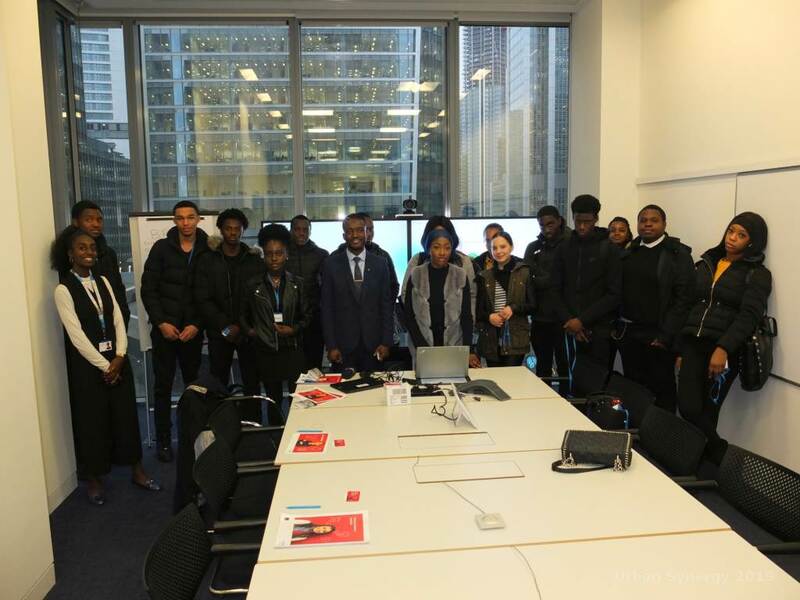 We'd like to thank Barclays and the Black Professionals Forum for supporting the programme and opening their doors to Lewisham students. 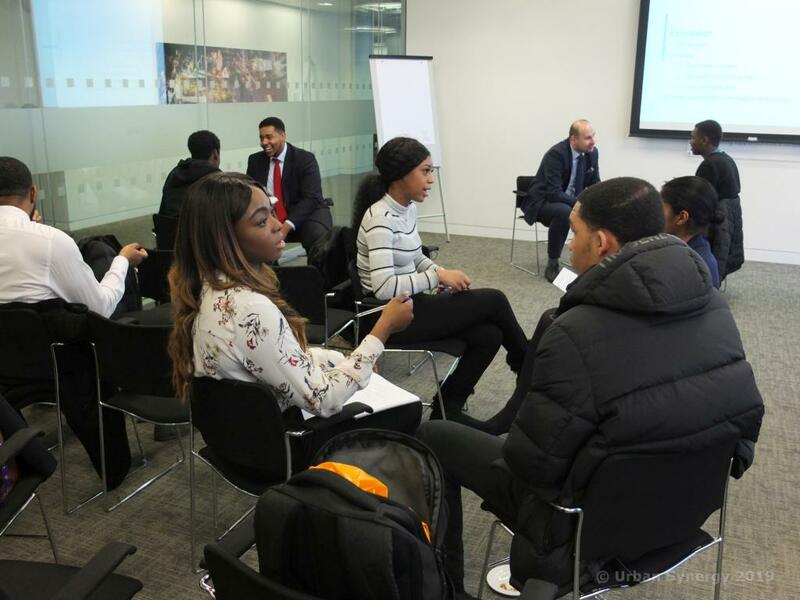 We asked the students what they enjoyed most from the programme and what skills they had gained. 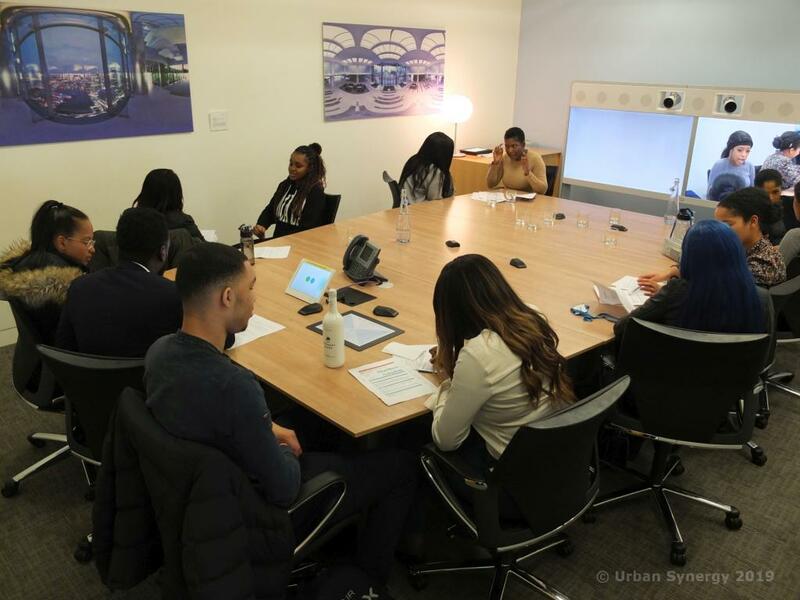 They all reported gaining new communications skills, CV & interview experience and above all, greater confidence. 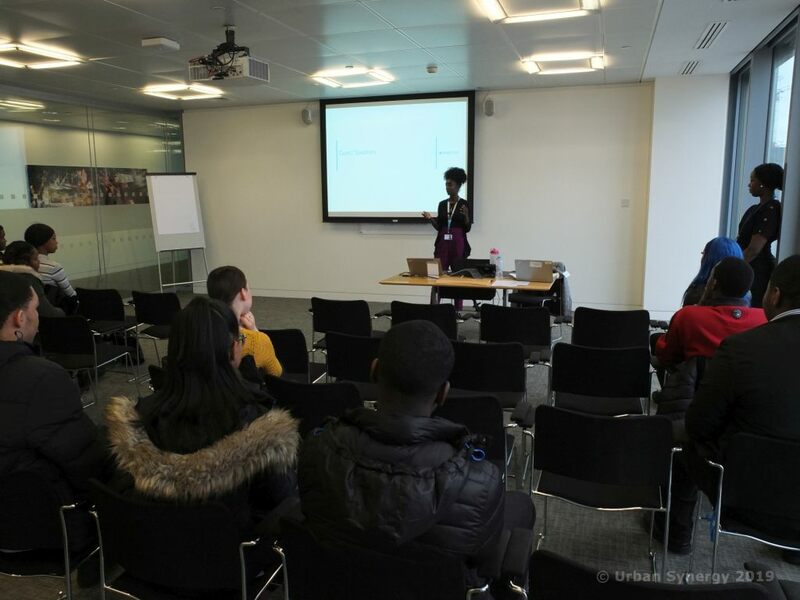 "It was a great experience and I feel more confident in what I am doing. 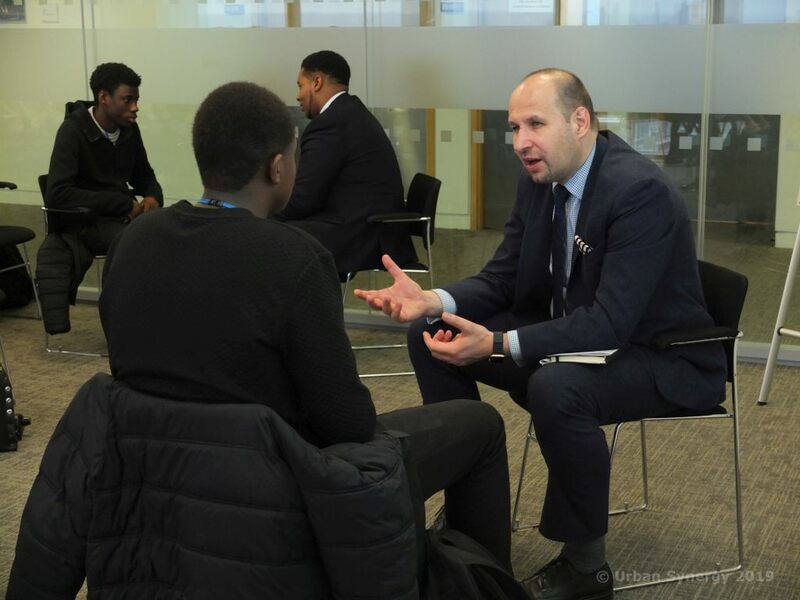 I would like to thank my mentor for helping me build up confidence, help me improve my CV, and show me different types of ways of answering job interview questions." 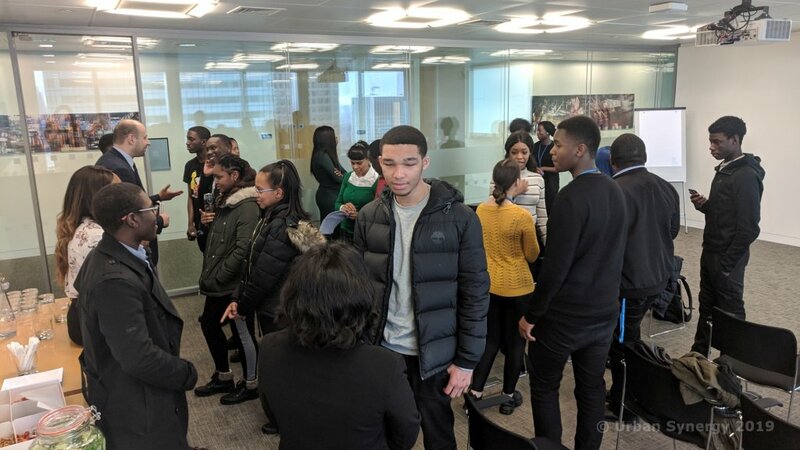 "I would like the college for giving me the opportunity and also the organisers, mentors we put in the time to talk to us a big thank you to everyone." 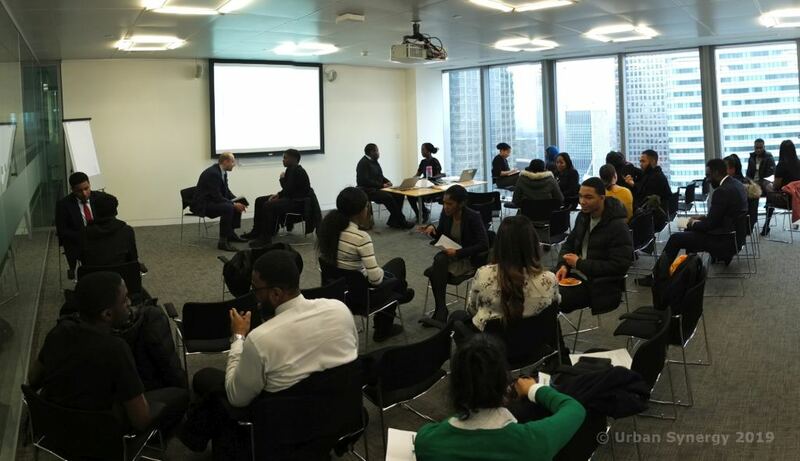 "I would like to thank everyone who devoted their time for the past four weeks"
"I have gained knowledge on how to do a good interview. 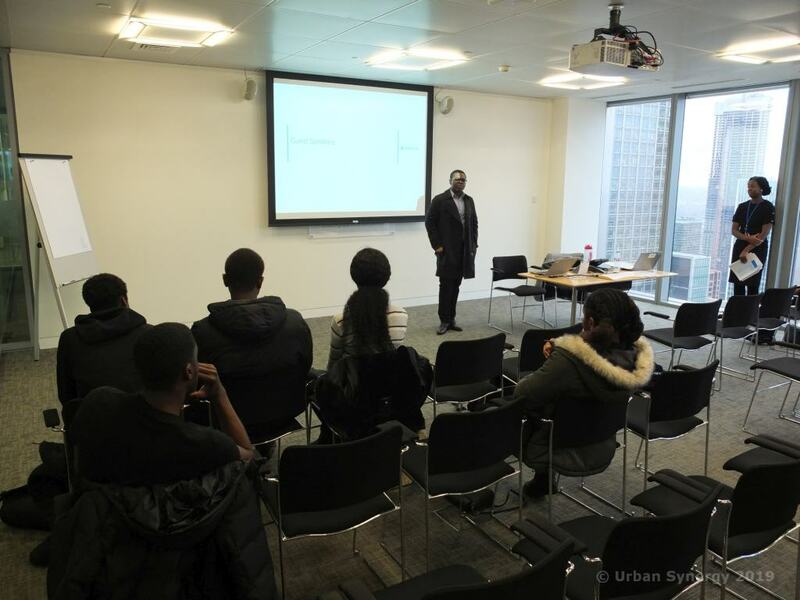 I've gained knowledge on the confidence needed in the workplace." 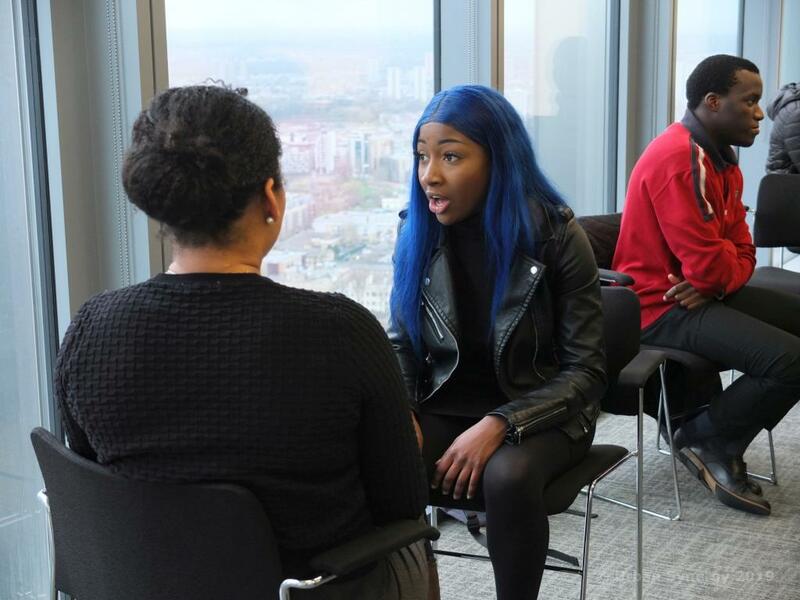 "I feel that I have improved in my communication skills"
"How to appropriately conduct myself in an workplace environment"